Do you need a reliable, affordable order fulfillment company to cost-effectively store your merchandise and ship to Amazon’s warehouses to replenish your goods for Fulfillment by Amazon (FBA)? For merchants that sell on Amazon’s marketplace and use the FBA program, those merchants are generally limited to how much inventory they can keep in Amazon’s warehouses. These sellers rely on eFulfillment Service to provide a cost-effective warehousing alternative, and to also prepare their merchandise to meet the FBA requirements, all while making it incredibly easy. 1. Our clients start by sending us inventory. 2. Because we do not restrict how much inventory our clients store with us, we have some clients that send in large quantities of inventory, and others send smaller quantities more frequently. 3. 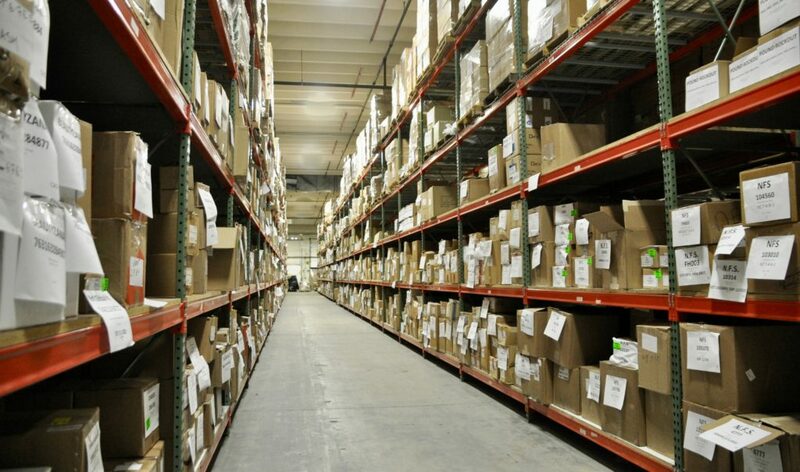 Some of our clients may allocate all of that inventory to eventually be prepared and shipped to FBA warehouses from our fulfillment center, whereas other clients have us allocate a portion of that inventory for us to ship directly to their customers from other sales channels. 4. As our clients need to replenish Amazon warehouses, they simply place an order with us and we take it from there. We will build the shipment, confirm the weights and dimensions, relay that information to Amazon, then print and apply the appropriate labels and notify our clients when the order is out the door. 5. If need be, we can also repackage your goods prior to shipping to Amazon’s warehouses. 6. Given our experience with FBA, we know the strict turnaround requirements of Amazon and we will prep and ship your FBA orders quickly. No matter what your labeling needs, we make it easy. Once we receive your FBA order, we will then get into Amazon’s software on your behalf, confirm the labeling requirements for your shipment, then print and apply those labels according to Amazon’s specifications. How much does it cost for warehousing and FBA prep fulfillment services? Using eFulfillment Service’s FBA Prep Service means that FBA doesn’t perform taxable services like Labelling Fee, Polybagging Fee, Bubblewrap Fee, Taping Fee, and Opaque Bagging Fee, in states where they charge taxes on those services—another way we help manage your costs. Are you interested in learning more about our FBA prep services and pricing? Please click here to request a quote today. We look forward to talking!